RELATED: CBS All Access Orders 10 Episode Adaptation of The Stand! 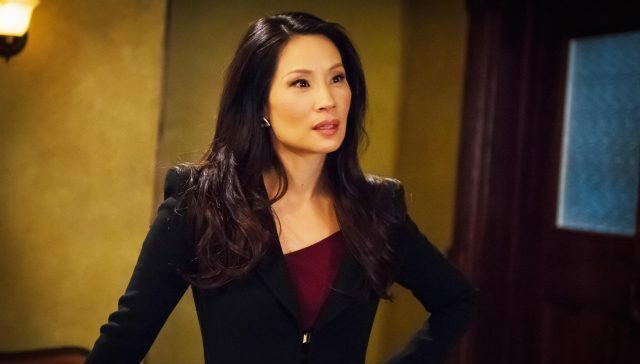 Liu is best known for her role in the first film adaptation of the Charlie’s Angels, starring alongside Cameron Diaz and Drew Barrymore. Her notable TV credits include: the legal dramedy series Ally McBeal, which earned her an Emmy Award nomination for Outstanding Supporting Actress in a Comedy Series; and in the crime drama Elementary, CBS’s modern retelling of Sherlock Holmes. RELATED: What Dimension Are You In? Watch The Twilight Zone Super Bowl Spot! Why Women Kill will follow the story of three women living in three different decades: a housewife in the ‘60s, a socialite in the ‘80s and a lawyer in 2018, each dealing with infidelity in their marriages. The series will examine how the roles of women have changed, but how their reaction to betrayal has not.